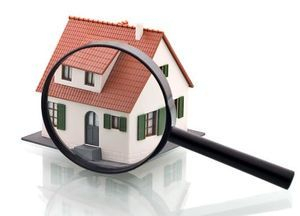 At Metroplex Home Inspections, our goal is to provide you with a professional, reliable and affordable home inspection. Nobody wants to buy a money pit. Let me take some of the worry out of your home buying experience. I will provide you with an affordable, yet comprehensive inspection that will help you make an informed decision about the purchase of your new home. Your satisfaction is my top priority. That is why I inspect every home as if it were my own. For sellers, a pre-listing inspection can find potential problems that can delay the sale of your home or even attribute to the loss of a sale. Don't be caught off-guard when your house goes on the market! 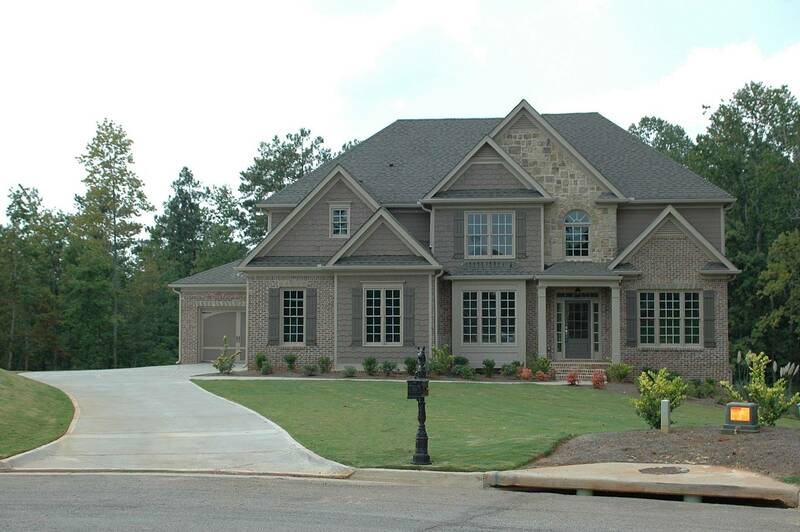 A typical home inspection takes approximately 4 hours to complete. I encourage my clients to be present for at least the last hour of the inspection, so that I have the opportunity to review the inspection with you. During the review, I will be happy to answer any questions that you may have. I want you to be thoroughly informed about the home that you are about to purchase. The official inspection report will be e-mailed to you on-site, in most cases. The report will include color photos and easy to understand comments. After you review your report, if you have additional questions or concerns, I will be happy to answer those for you. Your inspection will include the following: Structural Systems, Electrical Systems, Heating, Ventilation and Air Conditioning Systems, Plumbing Systems, Appliances, and optional systems such as: Sprinkler Systems, Swimming Pools/Spas, Outbuildings, Wells and Septic Systems. © 2019 Personal Service, Quality Inspections. All Rights Reserved.